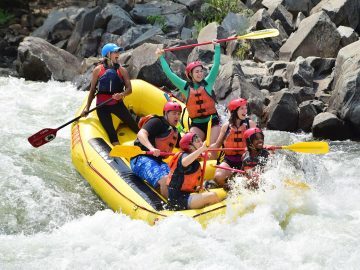 Looking for lesser-known family vacation ideas in California? 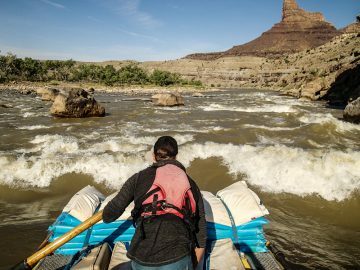 In such a large and diversified state, it’s not hard to find tucked-away places filled with beauty and adventure…but not the crowds. 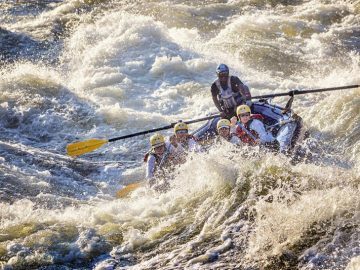 Here are five off-the-beaten-path Northern California destinations where you’ll find everything from whitewater thrills to dormant volcanoes and all the makings of a perfect family vacation. One of America’s least visited national parks is, in my opinion, one of the best. Lassen Volcanic National Park offers incredible camping and backpacking opportunities, but can be explored easily as a day trip. 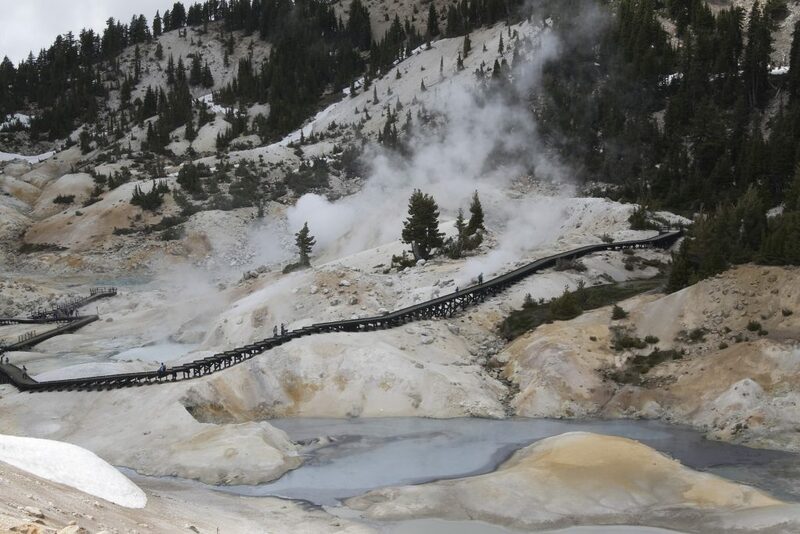 If you only have one day, start by driving the 30-mile Lassen Volcanic National Park Highway, which will take you past the Sulphur Works and Bumpass Hell—the remnants of volcanic activity Lassen is known for. Then, continue to the Echo Lake Trail for a relatively easy 4.4 mile round-trip hike and picnic. But with over 150 miles of trails, peaceful mountain lakes and cool geothermal features throughout, you’ll want to try to snag a room at Drakesbad Guest Ranch (the only lodge in the park) or a campsite at one of the park’s eight campgrounds, to fully experience everything Lassen has to offer. 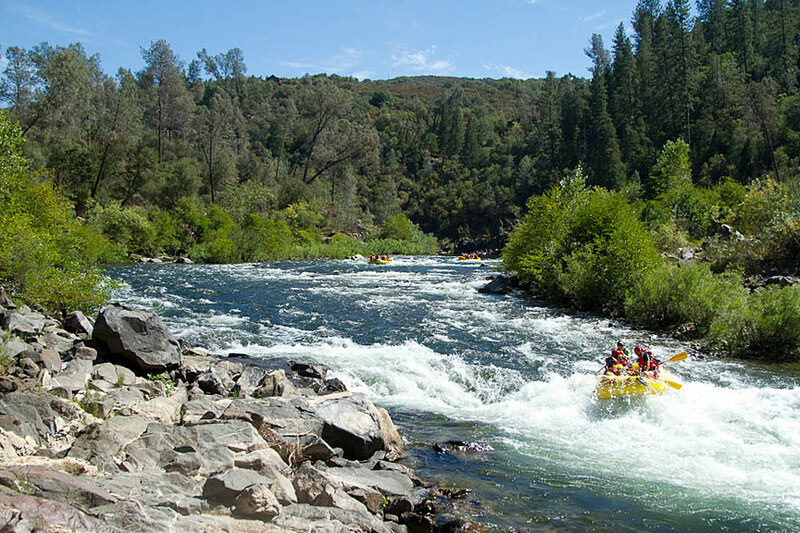 Located on the South Fork of the American River, Coloma is, quite literally, the birthplace of the California Gold Rush. Check out Marshall Gold Discovery Park to see where gold was first discovered by James Marshall in 1848, then take the kids gold panning in the American and its tributaries. 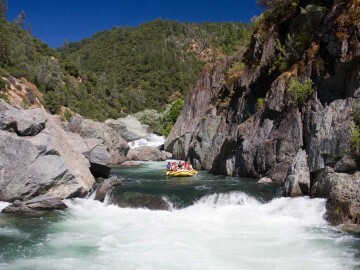 If you want to up the adventure level, hop on a one-day South Fork American River rafting trip; Coloma is the epicenter of California whitewater rafting. And with nearby historic Gold Rush-era towns for exploring, endless hiking and biking trails, plus plenty of breweries and wineries (for the grown-ups), this cool little part of the Sierra Foothills is fun for the whole family. 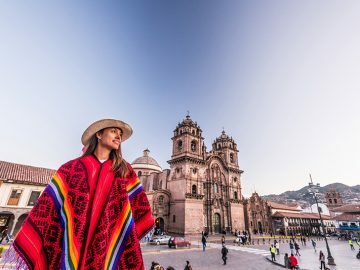 Can’t get enough of volcanic nature? Head to Lava Beds, located north of Weed, California near Klamath Falls, Oregon in the Cascades. Twenty lava tube caves await exploration; take Cave Loop, a 2-mile road near the visitor center, to find most of them. The caves can be explored on your own, which adds to the fun for kids (and adults). Make sure to check the difficulty level of each cave, so you know what you’re getting into (literally). And headlamps are a must. After all that crouching and crawling, hop across the California/Oregon border to sleep at The Running Y Ranch just outside of Klamath Falls for a little pampering. For those who prefer an oceanside escape, Fort Bragg, California on the scenic Mendocino coast offers history and beauty. 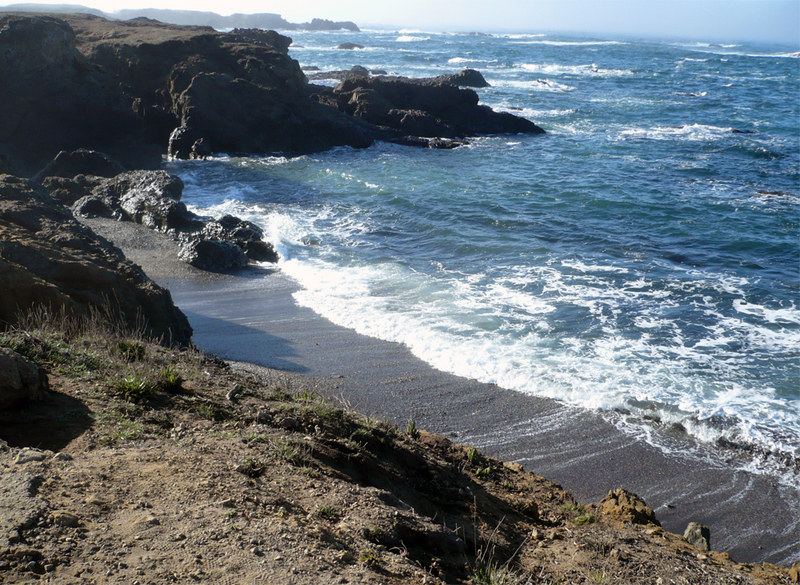 Walk the brand new Fort Bragg Coastal Trail, which allows visitors closer access to the Pacific than ever before, and check out the Noyo Center for Marine Science, which teaches the whole family about the ecology and wildlife in the region. Beautiful Glass Beach was once a dump site, and now glistens with well-tumbled beach glass, and the Coastal National Monument offers tidepools, sea lion sightings, and the call of seabirds. Tucked away in the heart of the Sierra Nevada, Plumas County is a little-known paradise of forests, alpine lakes, and even golf communities. Located about an hour west of Reno, Nevada and north of Truckee, CA, the Plumas County town of Graeagle is ideal for a summer vacation. Rent a mountain home and spend your days hiking in the Lakes Basin Recreation Area to swim in chilly alpine lakes, or golf at one of several award-winning courses. Fish the Feather River, or take the kids to visit the preserved stamp mill at Plumas Eureka State Park in the tiny town of Johnsville.